Whether you're using an app or a classic pen and paper, how can you be sure you're managing your pool logbook effectively? 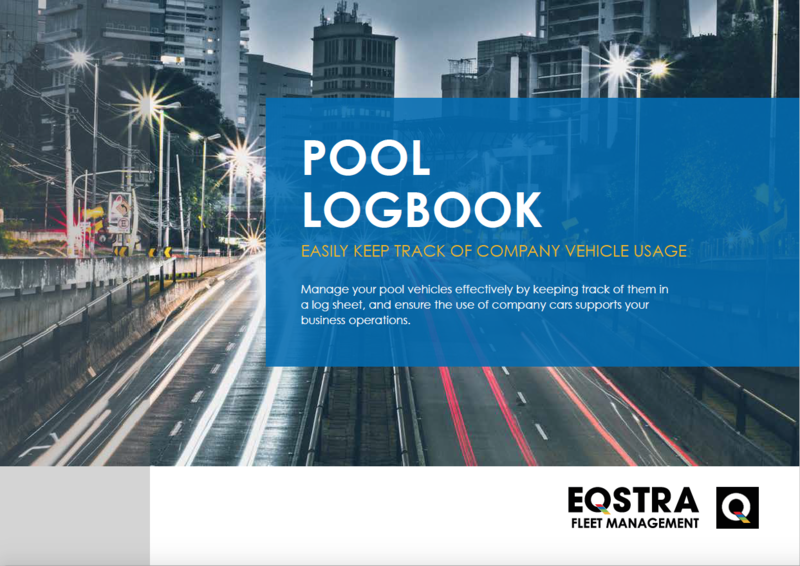 The company pool logbook is a mild irritation for those who must fill it in, but an absolute nightmare for fleet managers who have to recon everyone’s data and most likely do a report on whether the pool vehicles are being used correctly. Unfortunately, it's a vital part of your job and every company needs to have a company pool logbook in place.